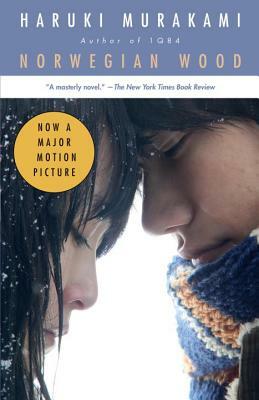 A special movie-tie in edition for the long-awaited film release based on this beloved novel by Haruki Murakami: the story of one college student's romantic coming-of-age, a journey to that distant place of a young man's first, hopeless, and heroic love. Haruki Murakami was born in Kyoto in 1949 and now lives near Tokyo. His work has been translated into more than fifty languages, and the most recent of his many honors is the Yomiuri Literary Prize, whose previous recipients include Yukio Mishima, Kenzaburo Oe, and Kobo Abe.